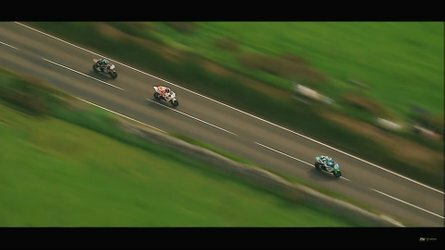 If you’ve ever been a fan of Yamaha motorcycles, you’ll immediately recognize the Kenny Roberts Sr. Yamaha livery. 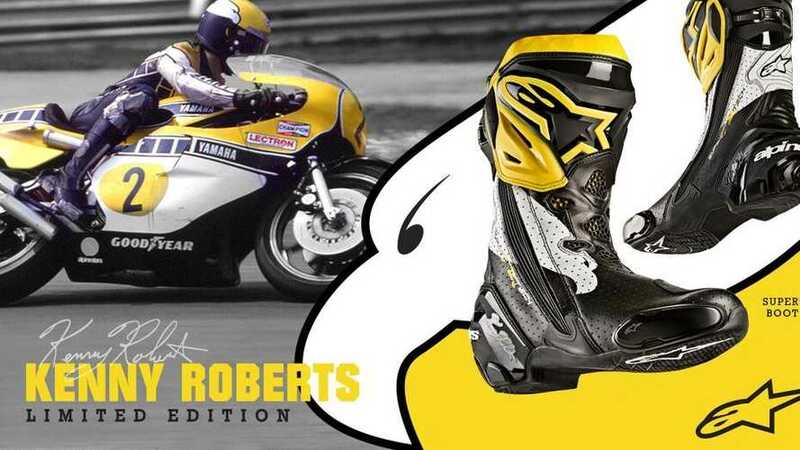 Alpinestars has released a limited edition run of their Supertech R motorcycle race boots honoring Kenny Roberts Sr. 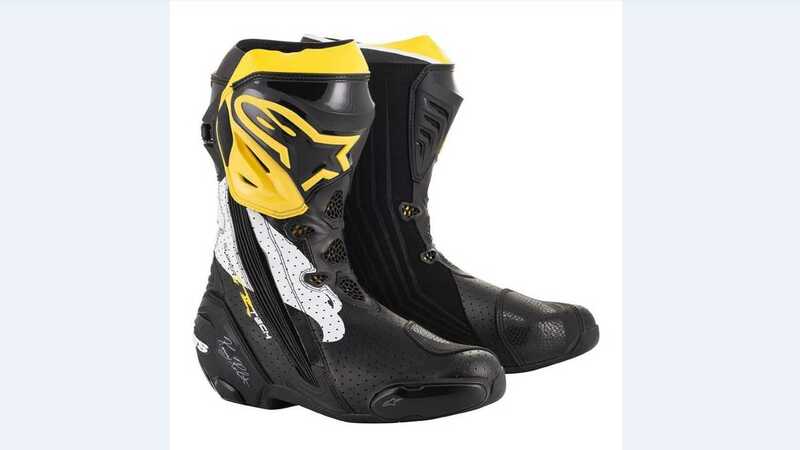 If you own any of a number of Yamaha motorcycles endowed with said livery, you might need to get these matching boots. Roberts, often referred to as “King Kenny,” won the Grand Prix World Championship three times consecutively, and was the first American to win that title. 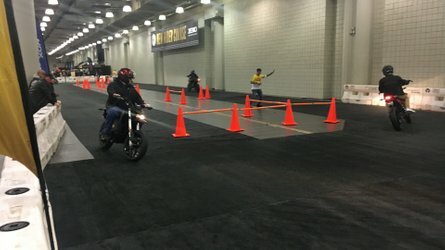 He’s a two-time AMA Grand National Champion and is one of very few riders to win the AMA Grand Slam. The man is a legend. Alpinestars has released the boot to coincide with this coming weekend’s opening races at Austin’s Circuit of the Americas. The Supertech R boot is the latest iteration of Alpinestars’ high-end road boot and has been recently redesigned with a more ergonomic protective shin plate and a removable ankle brace which prohibits lateral movement. Lots of race boot manufacturers are integrating braces into their modern boot designs; this helps prevent the classic folded-under ankle sprain movement. Alpinestars uses TPU, that is, thermoplastic polyurethane, in the “hard parts” of this boot. 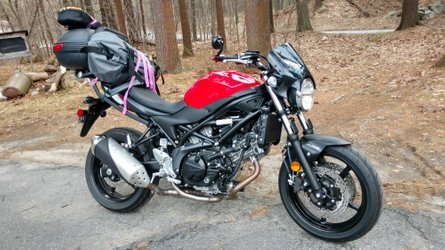 It is light and strong, and abrasion resistant: exactly what you want in a motorcycle boot. The Supertech R boot is also really well-vented. That’s a plus for fair-weather riders whose feet run hot, but not so much for those of us whose feet are generally chilly. Then there’s the rain problem. These boots are race boots, and road-riding boots, but they are not long-distance touring boots; they lack the weather protection needed when you’re out on the road for days at a time. The other downside is, they are only available in men’s sizes Euro 43 and up. Except for the biggest-footed of us ladies, we’re excepted from the opportunity to show off our King Kenny fandom. They are beautiful, though, and with all that technology comes a hefty $499 price tag. 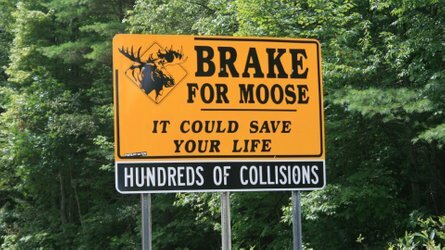 As with any good, armored race boot though, the first time they save your ankle in a crash you will think they’re worth it.